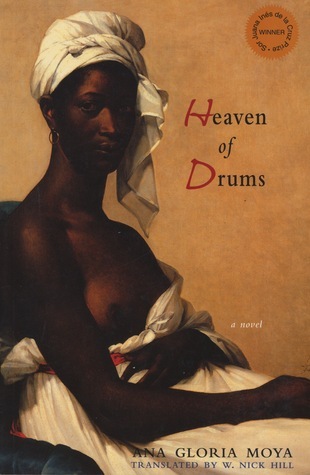 This week, CSMS is showcasing Heaven of Drums, a historical novel written by Argentine’s renowned author Ana Gloria Moya. The story brings to light a forgotten past in the history of Argentina: discrimination against people of African descents in the 19th century. In Argentina today, it is very difficult to find people of African ancestry as citizens.